Uttar Pradesh has been seeing a drop in minimums for the past two to three days. Maximums have also seen a reduction significantly due to prevalence of cold winds from northwest direction. Due to fall in temperatures, isolated pockets of Southwest Uttar Pradesh are under Cold Wave conditions. 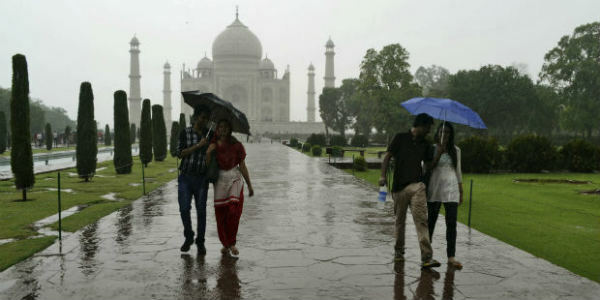 Places like Agra which is observing below normal temperatures by four degrees Celsius. Other parts are also seeing below normal minimums. Wind chill factor is being felt during the day as well despite of clear sky conditions and bright sunshine. After drop in day temperatures, now, minimums are expected to drop further for at least another 24 hours. Thereafter, there will be marginal increase, weather will remain dry during the next two to three days. In fact, after January 17, temperatures will see a slight increase resulting in abatement of Cold Wave conditions. However, around January 21, due to the formation of an induced Cyclonic Circulation over Punjab and adjoining Haryana, scattered rains are expected to commence over western parts of Uttar Pradesh on January 21. Gradually, between January 22 and 24, rainfall activity will spread over to parts of Central Uttar Pradesh and isolated pockets of East Uttar Pradesh. 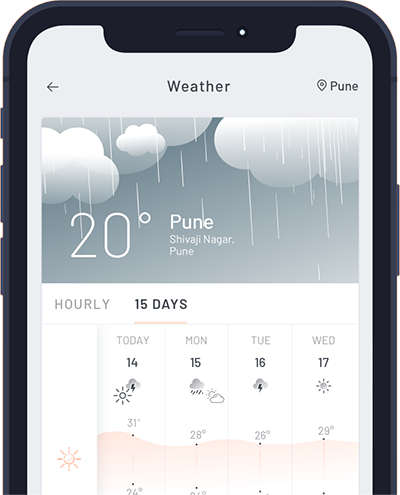 Thus, it is safe to say that rains are on the cards for the state of Uttar Pradesh between Jan 21 and 24, but intensity will be more around Jan 22 and 24. After 24 hours, minimum temperatures will start rising and day temperatures will also see an increase. However, during the time of rains, a fall in maximums will be witnessed.